1. In a medium bowl, add tuna, avocado, salt, and pepper; mix using a fork until completely combined. 2. 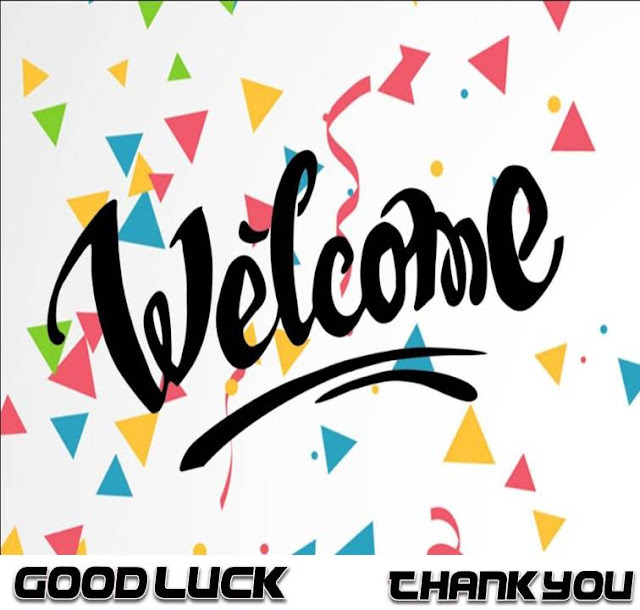 Make your sandwiches: Place a slice of bread on the bottom and then layer cheese, tuna mixture, tomatoes, lettuce, and another slice of cheese. Top with remaining bread slices. Spread butter on outside slices of bread. 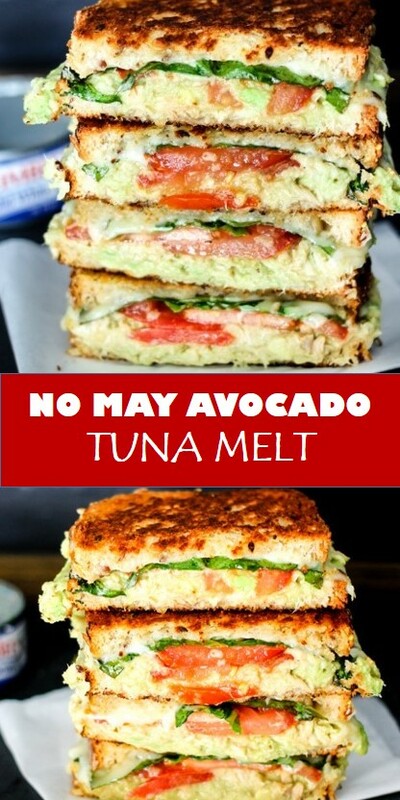 0 Response to " #recipe #food #drink #delicious #family #No #May #Avocado #Tuna #Melt"